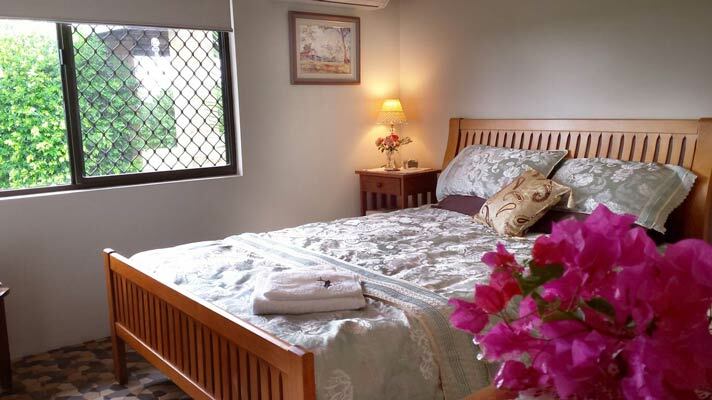 Gympie Accommodation – Stay at Eastwood Farm. Click the button below to find out more about your Hosts at Eastwood Farm. Click the button below to find out about bookings and fees. Things to do in the Gympie Region while enjoying your stay at Eastwood Farm. Touring Gympie from Eastwood Farm. 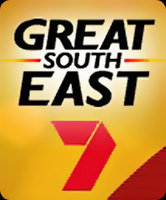 Things to do and places to see. 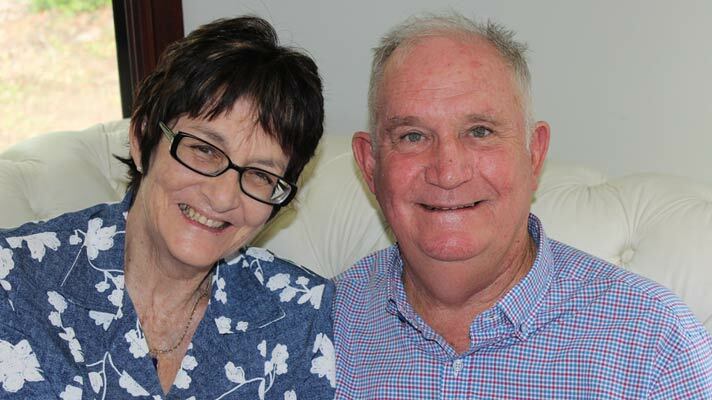 Mike and Gina Ostwald are committed to giving you a memorable and pleasurable experience that you will savour for a lifetime at their B&B Farmstay accommodation venue in the Gympie area north of the Sunshine Coast in south east Queensland. 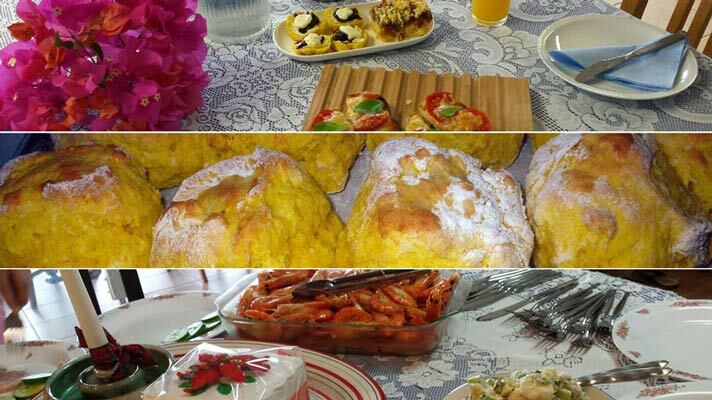 Dine on the verandah with your hosts at their hilltop Gympie home. Relax in comfortable air-conditioned rooms. 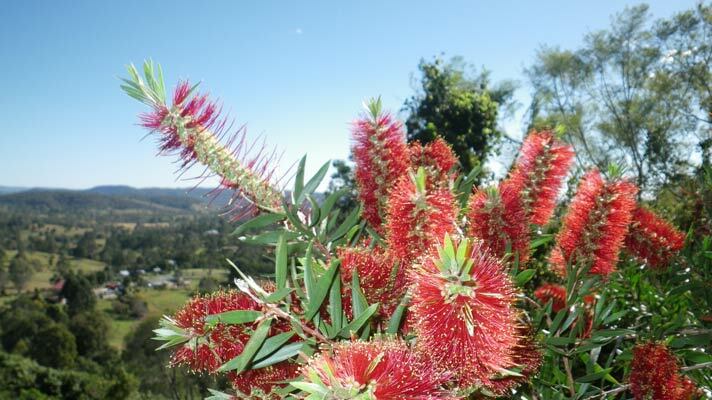 Be amazed at the spectacular views over Gympie and the abundant wild life. Thrill at their tales, tall and true, of their life in the wilderness of the Northern Territory, Queensland and their extensive travels in Europe. 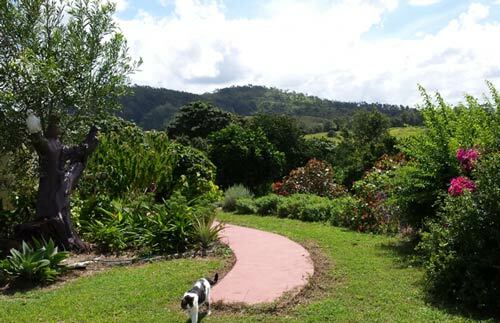 Enjoy the friendly hospitality at their B&B Gympie Farmstay accommodation venue in Gympie area only 74 km north west of Noosa on the Sunshine Coast in south east Queensland. 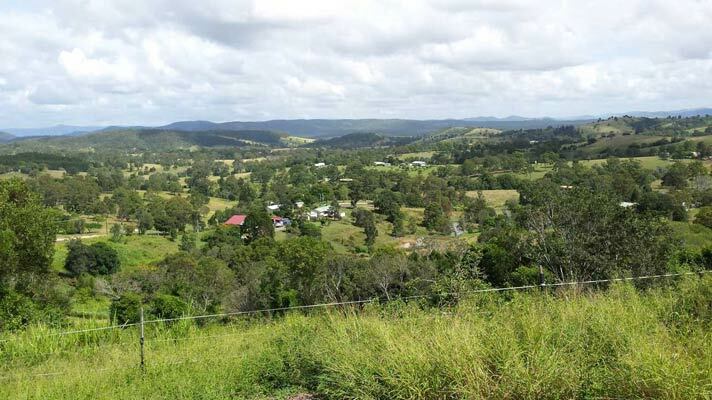 Stay at Eastwood Farm, Bed and Breakfast Gympie and enjoy your time touring the Fraser, Cooloola & Noosa hinterlands, especially the Mary Valley in the Gympie hinterland in south east Queensland. We can advise on itineries to suit your interests having in depth knowledge of the flora fauna and history of this historic and incredibly rich area. And numerous species of birds in their own pristine environment. 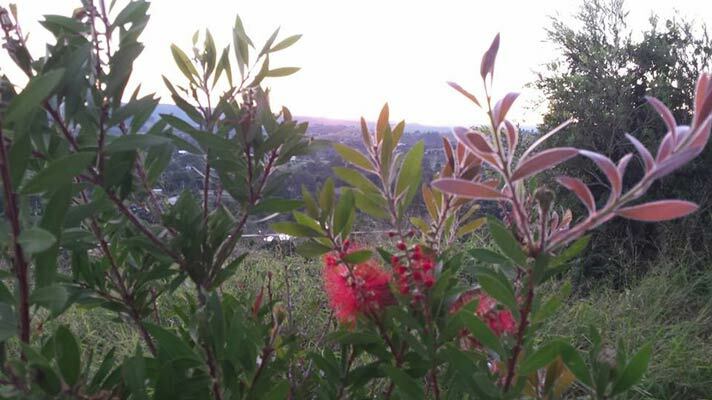 Click here to read a testimonial for our Gympie Bed and Breakfast from visitors from the United States. © 2019 Gympie Accommodation Farmstay & Bed and Breakfast | Eastwood Farm.